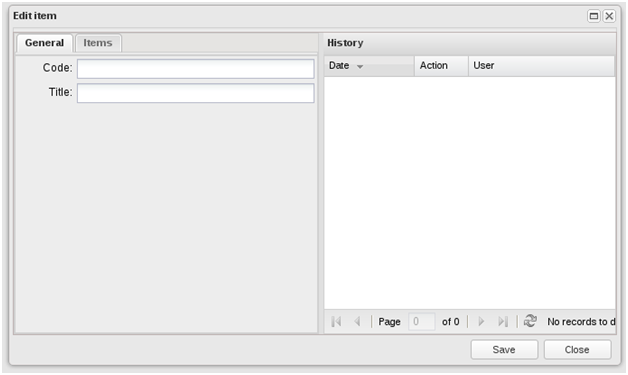 The component is a template window for working with Backend_Controller_Crud, i.e. an interface for editing a non-versioned object. canPublish boolean - rights to publish.